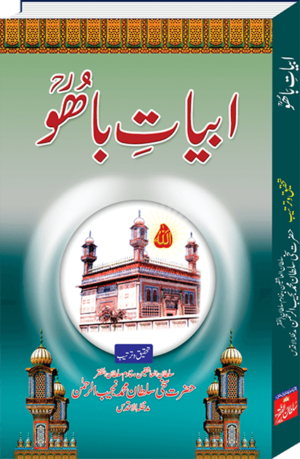 The literal meaning of Ganj ul Asrar is “The Treasure of Divine Secrets”. 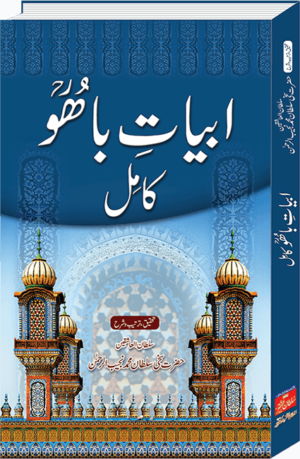 The writer Sultan-ul-Arifeen Hazrat Sakhi Sultan Bahoo has very conveniently and interestingly disclosed these secrets in the book. 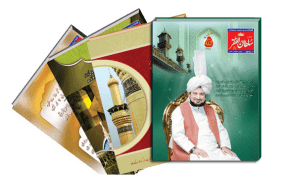 Hazrat Sultan Bahoo has explained the marvels of his Sarwari Qadri Order in a very easy to understand manner and described the grandeur of Sarwari Qadri Spiritual Guide and his disciples. 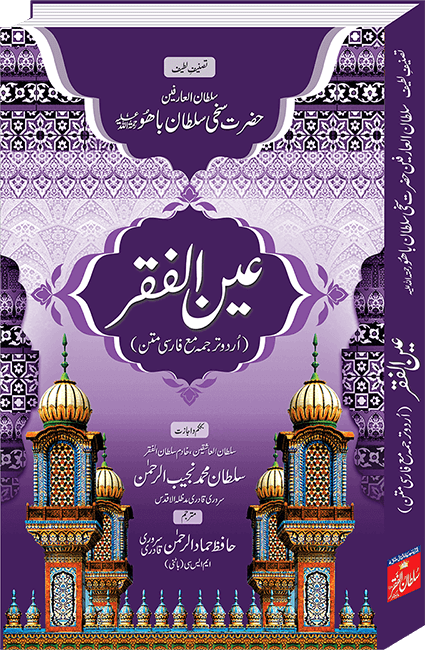 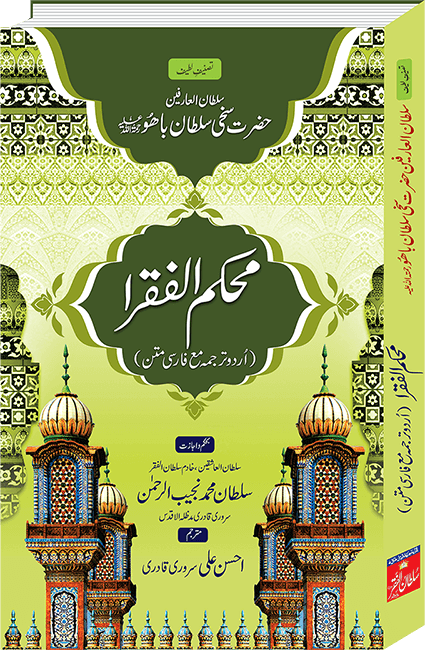 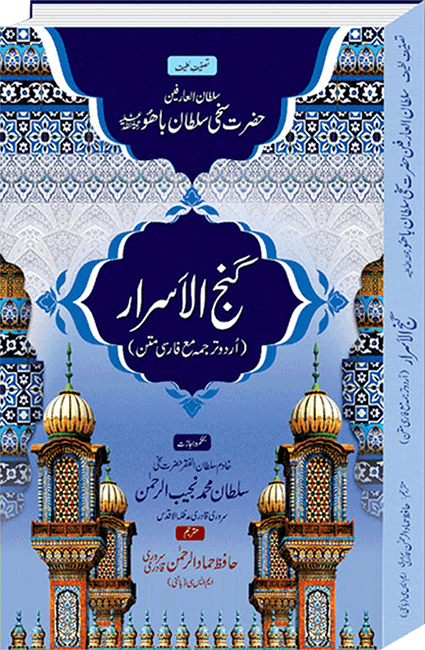 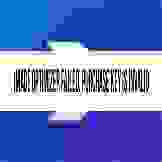 This Book is translated in Urdu by Hafiz Hammad ur Rehman Sarwari Qadri under the Permission and Supervision of Sultan ul Ashiqeen Hazrat Sakhi Sultan Mohammad Najib-ur-Rehman Sarwari Qadri.i.